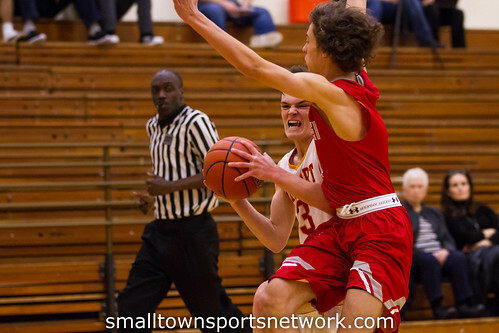 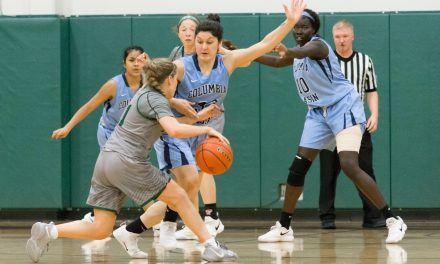 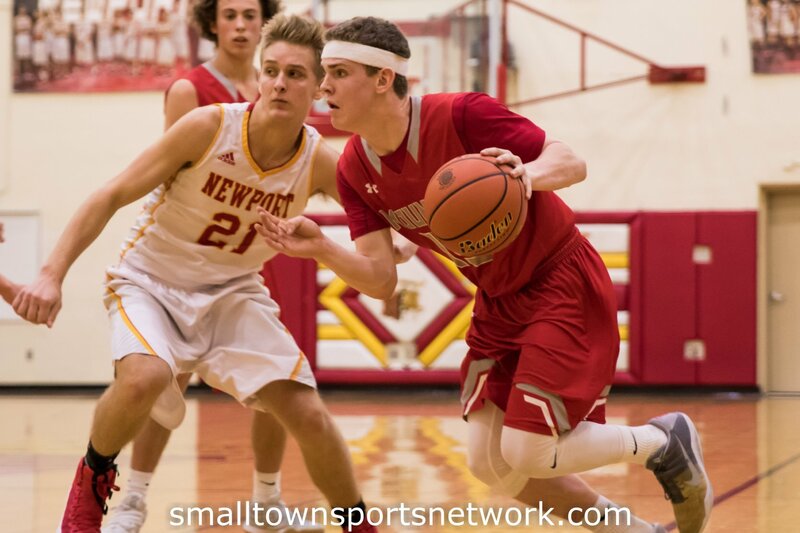 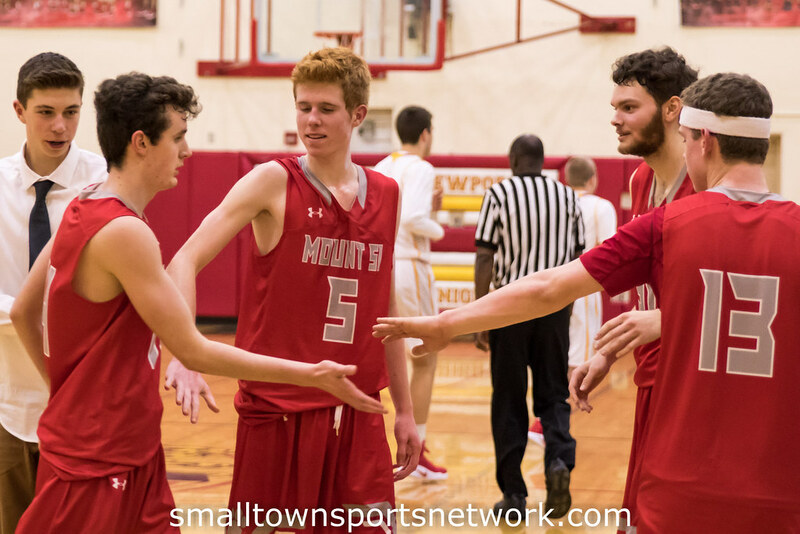 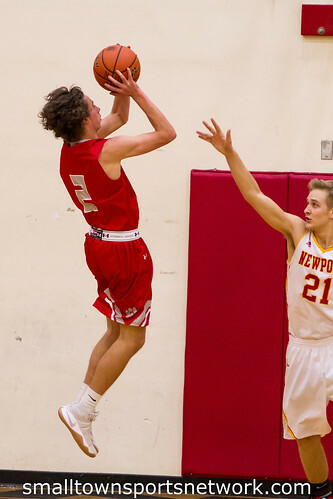 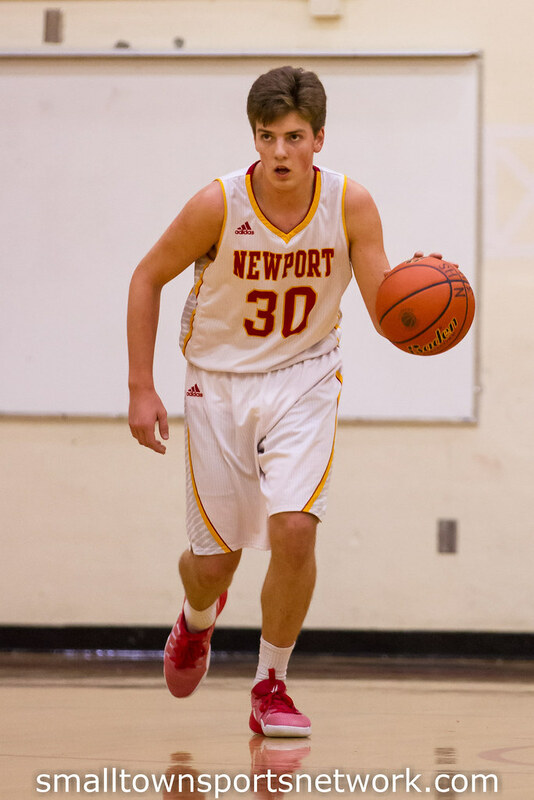 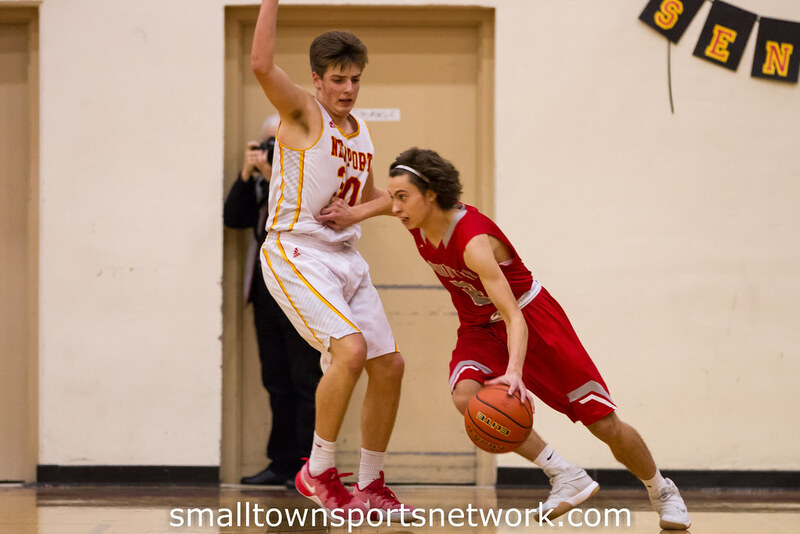 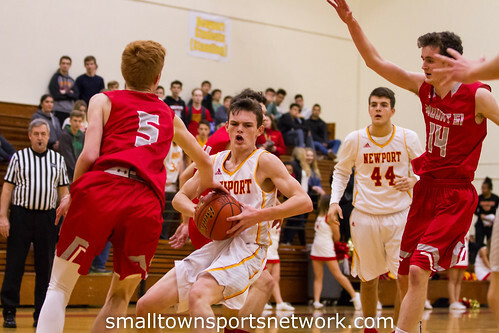 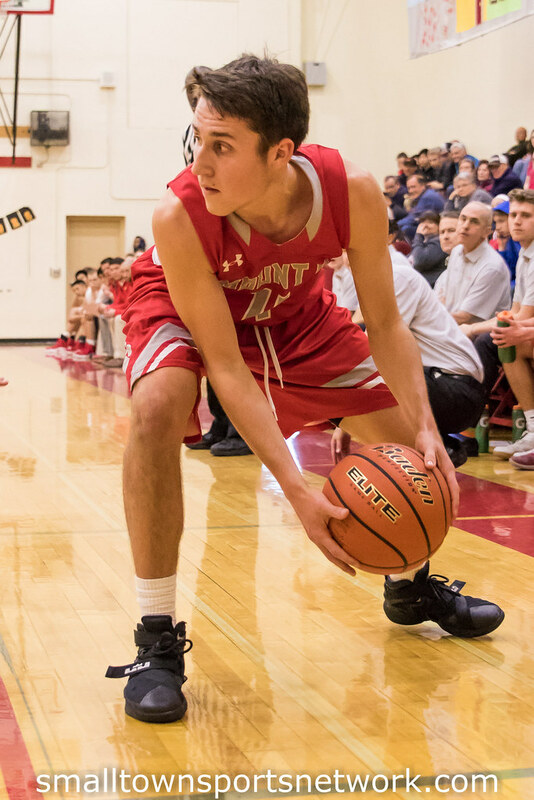 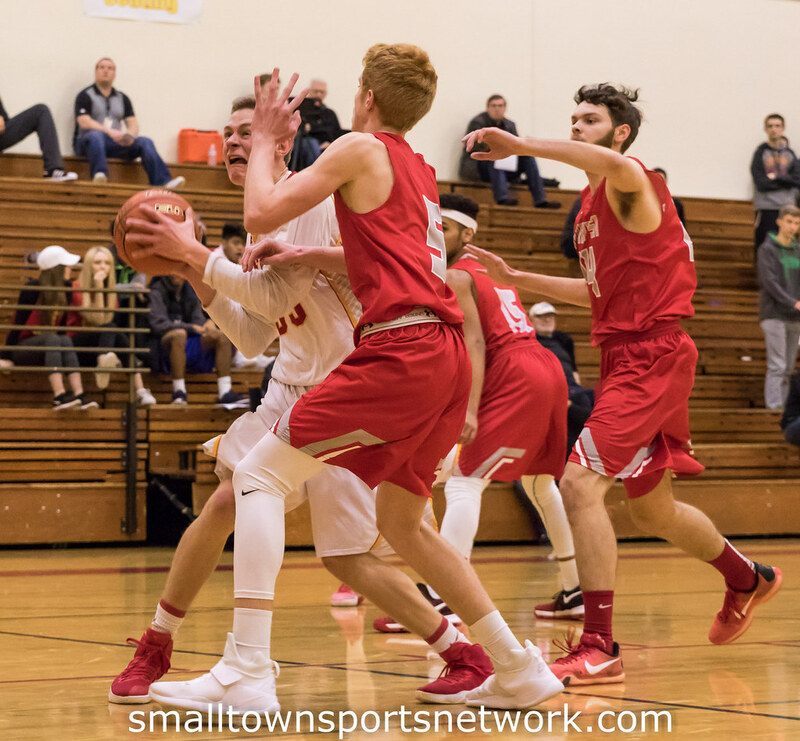 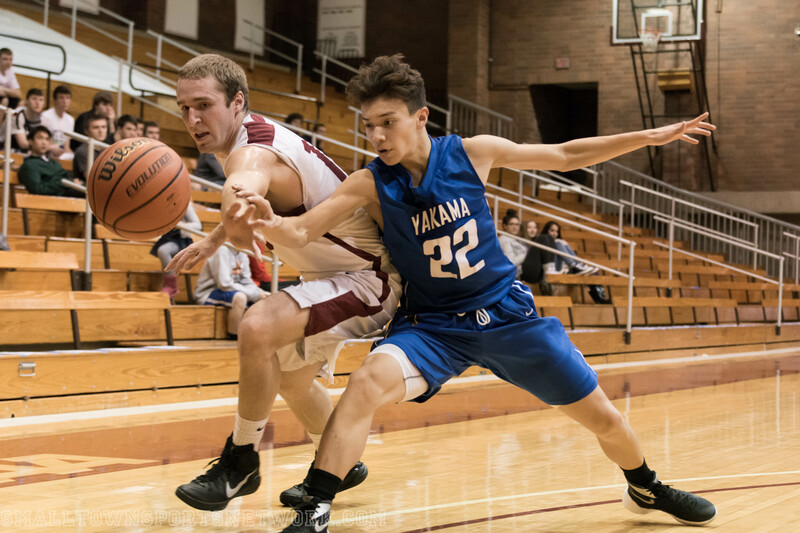 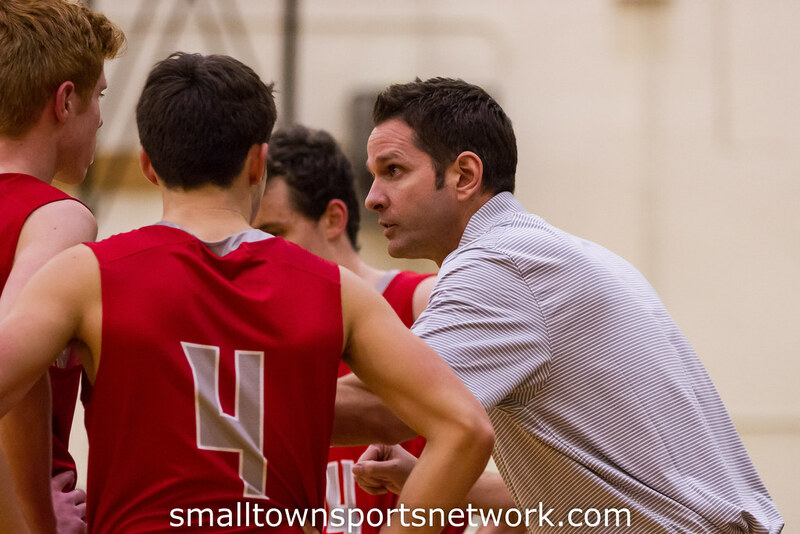 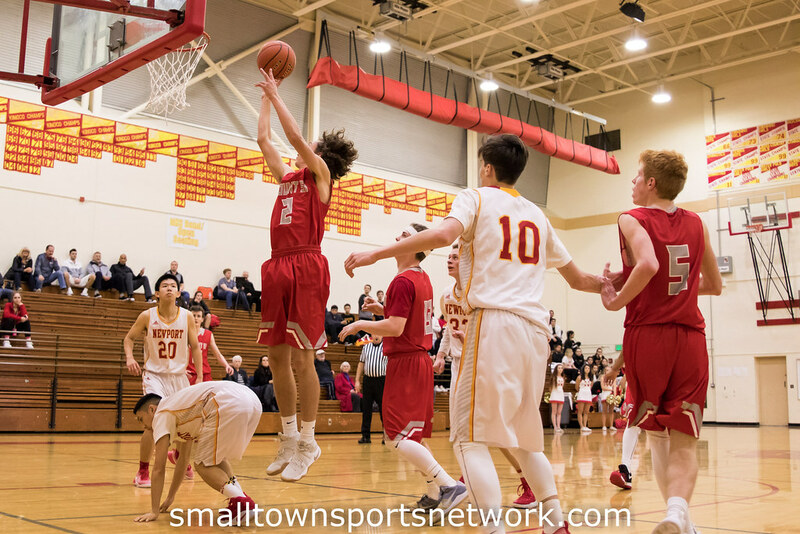 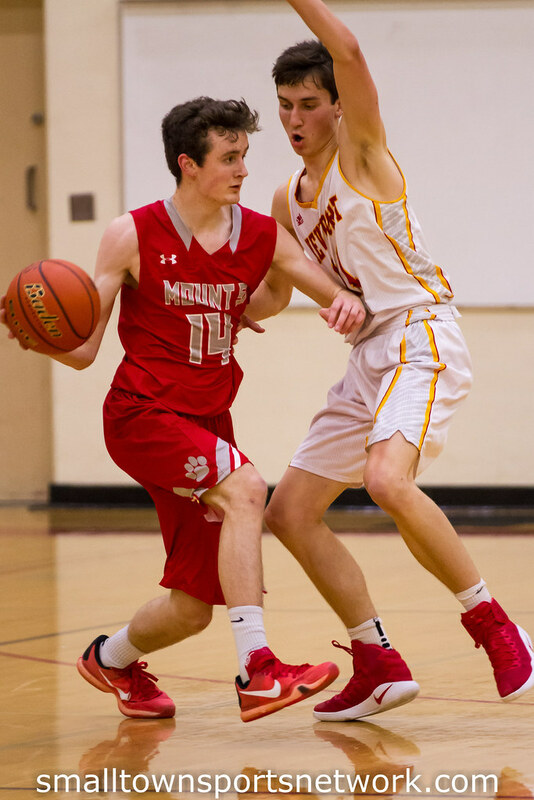 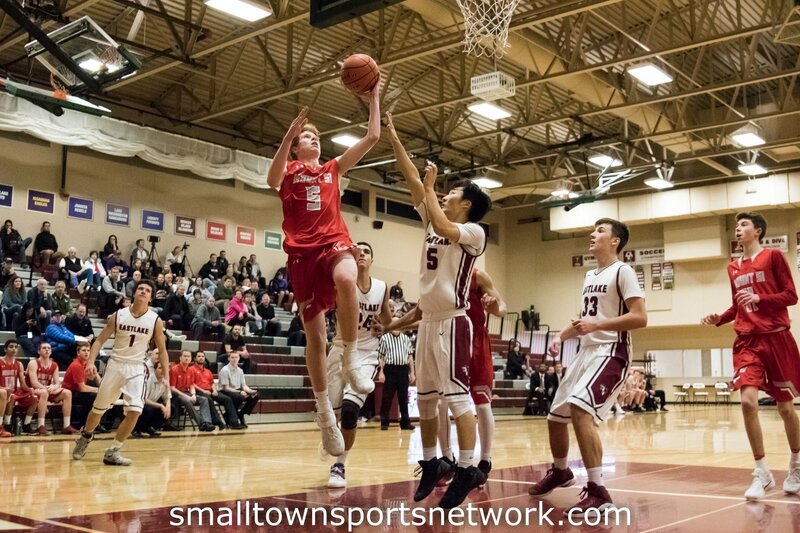 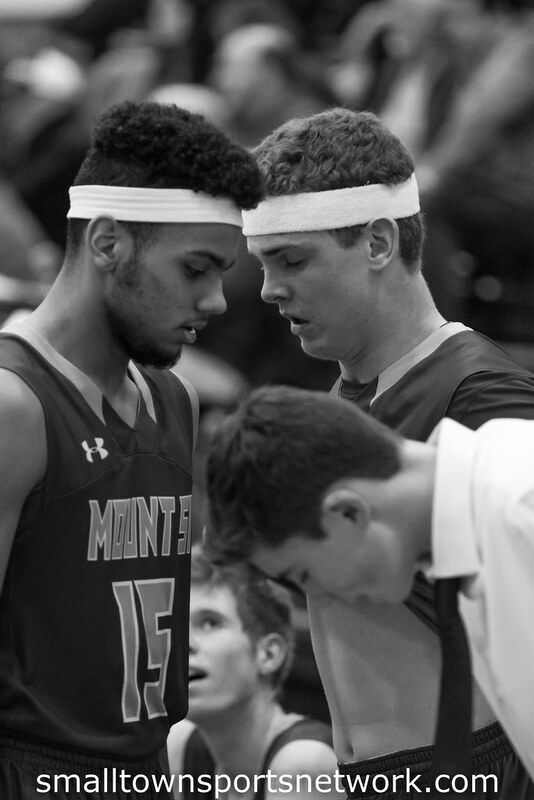 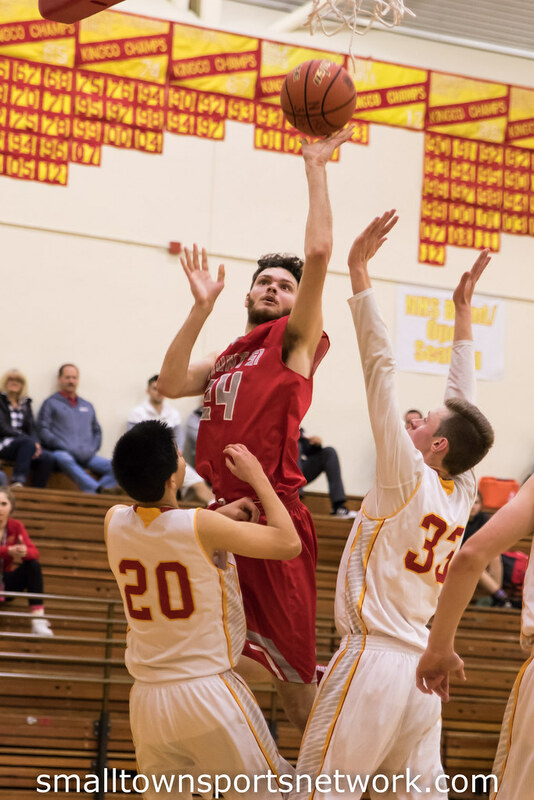 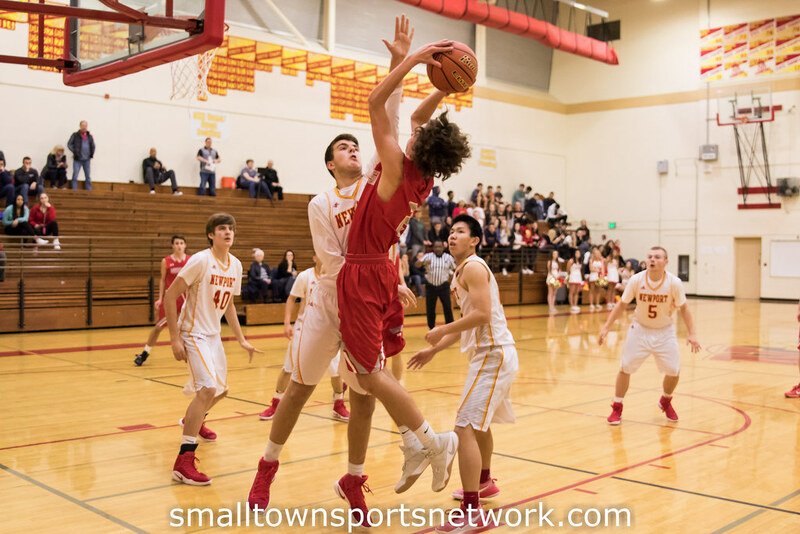 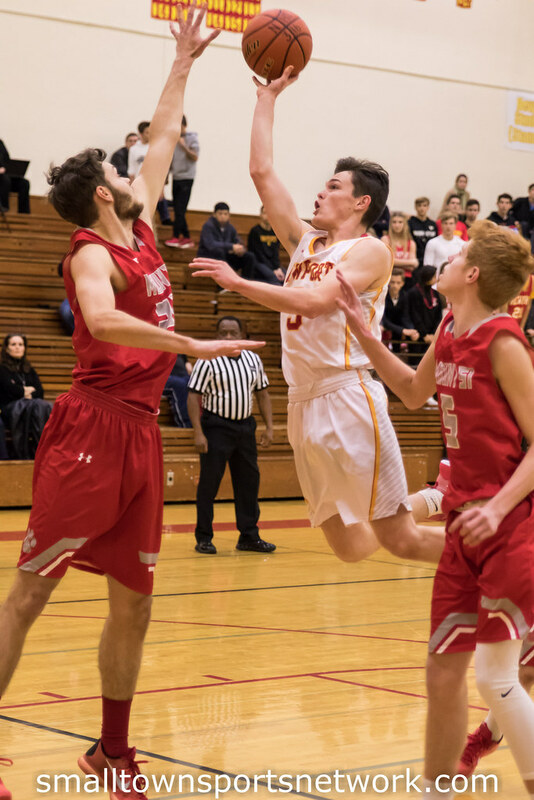 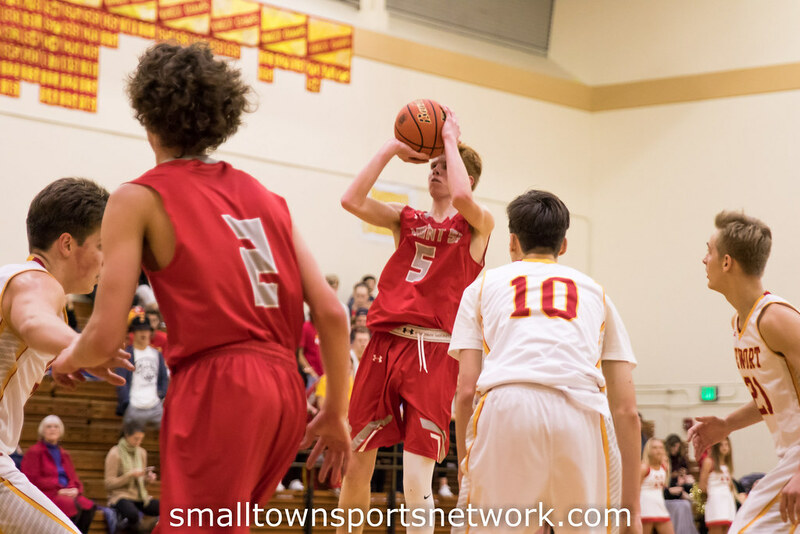 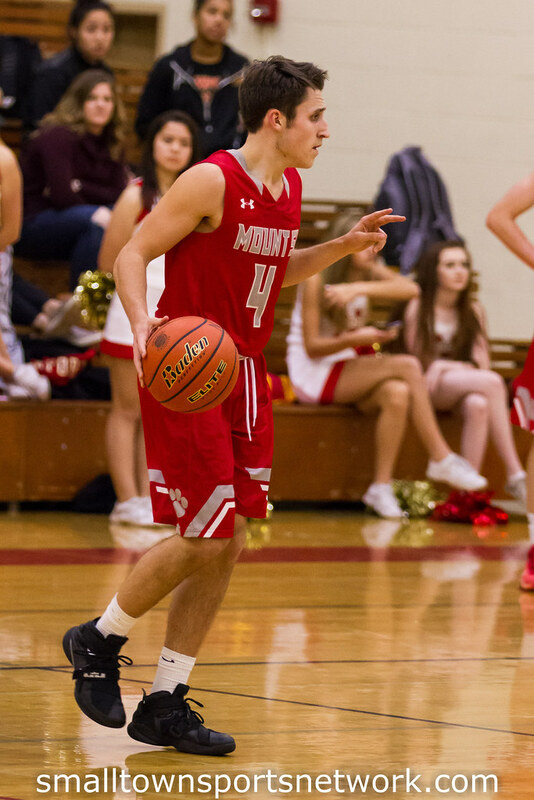 December 19, 2016 Bellevue, WA – The Mount Si Wildcats were on the road visiting the hosting Newport Knights looking for their first win of the season. 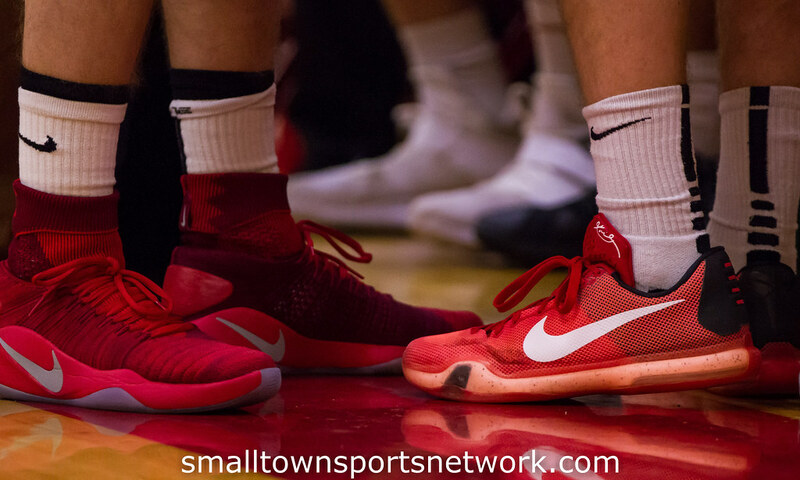 They have been struggling early this season but put together a strong game and picked up the 71-37 win. 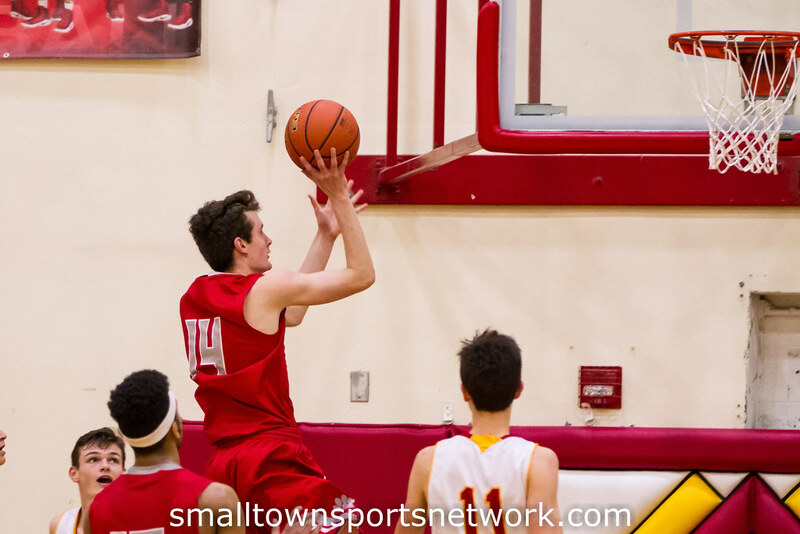 The Wildcats are now 1-4 overall and 1-3 in league action. 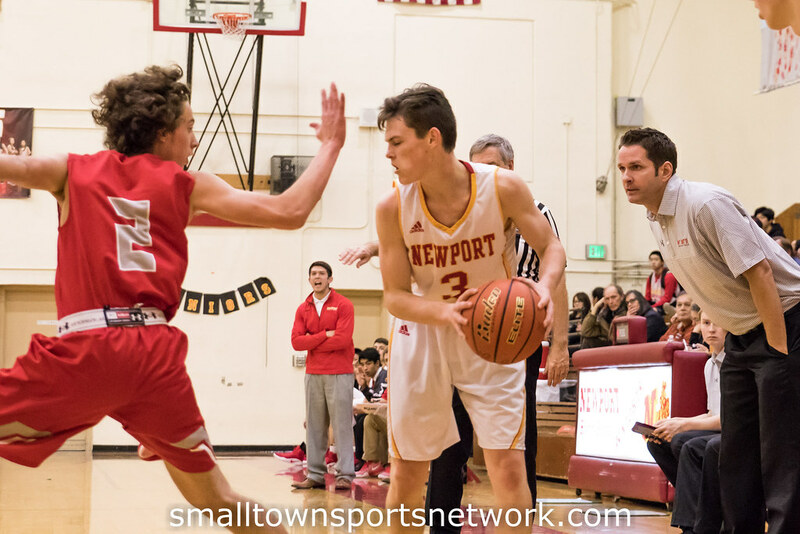 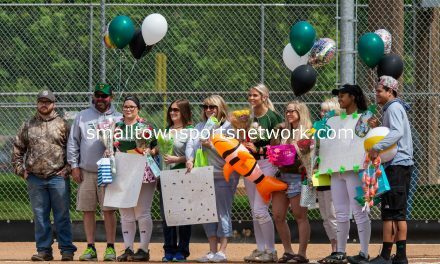 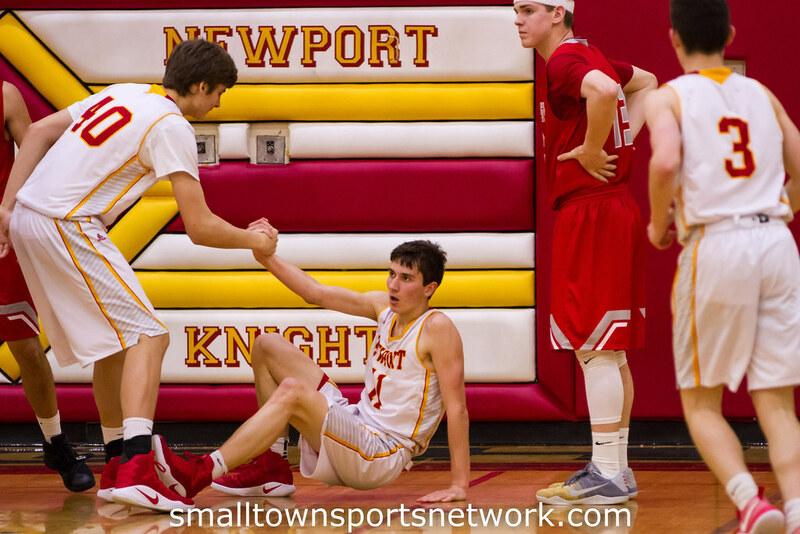 The Knights are also 1-4 overall and 1-3 in league play.